It is in the very nature of things human, that every act that has once made its appearance and has been recorded in the history of man kind, stays with mankind as a potentiality long after its actuality has become a thing of the past. It is in this sense that the twentieth century, having introduced into human history, crimes never before imagined, is immortal. It is simply there, an obelisk in human history, black, forbidding, immovable, and inexpugnable. There is much that might said about those particular quotes, but as a first pass it seems to put a coffin nail in Macaulay’s Idea of Progress. When Macaulay wrote those words in the Newtonian world of 1831 England, he could not appreciate that the seeming natural unity of material and social progress were systems of vastly different levels of complexity and that what he perceived as a continuous progression of transformation was in fact an evolutionary, discontinuous, and chaotic descent into novelty where each step into new novelty attained creates entirely new failure modes for the system involved, and that the system of material understanding feeds more strongly into social progress than social progress feeds into material understanding. Naturally, there was a bifurcation. The ideals of the age of enlightenment that Macaulay saw gathering inexorable force in 1831 England have hardly penetrated their 19th century cradles since, beyond a superficial demand for more liberal distribution of material progress and a cry for more freedom for me but not so much for thee. Not only do new solutions for new social failure modes need to be devised, but the enlightenment principles that Macaulay saw as self-evident and self-fulfilling must also be fully extended to the four corners of the globe. The world is still very unequal in this regard, and it is not inevitable or inexorable that it should become so – or at least any time soon. Until all of the peoples of the world fully assimilate the idea of liberty and justice for all, global humanity will continue to experience the type of cataclysmic reversals of fortune that it experienced in the last century. But, even then human evolution may well never return to its Newtonian unity unless it be at a higher, trans-human state of organization completely – or maybe that’s what is coming up next – the Big Surprise that we all anticipate awaits us over the event horizon of History. 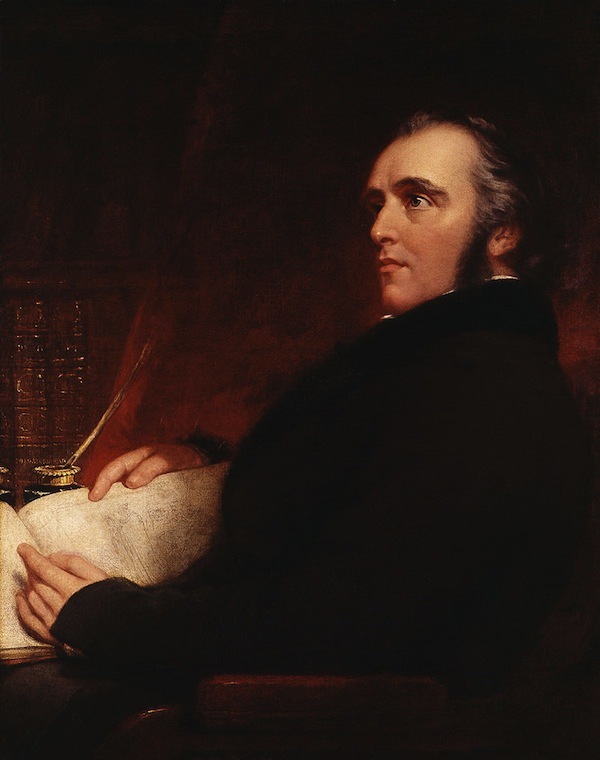 This entry was posted in Futurism, Philosophy, Philosphy of Science, Sociology and tagged Climate Science, David Berlinski, evolution, Hannah Arendt, history, Novelty Theory, social progress, Thomas Babington Macaulay by visinthewise. Bookmark the permalink.